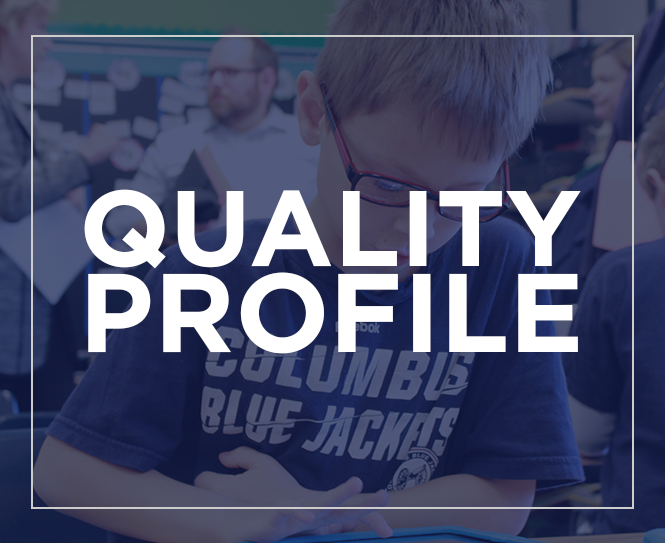 In Hilliard City Schools, we are celebrating a decade of innovation. In 2008/09, our schools and community created a plan to prepare students for the future, and now we can celebrate! We are proud to share with you, all that we have accomplished over the last 10 years. Our students, staff and community are on the cutting edge of innovation. Over the next several weeks we will be posting videos to show our District’s successes. Thank you for your support of our Hilliard City Schools. Although we have a lot to celebrate, we cannot rest on our success. We already have a team working on what’s next! We look forward to continuing on a path of innovation, ensuring our students are Ready for Tomorrow!